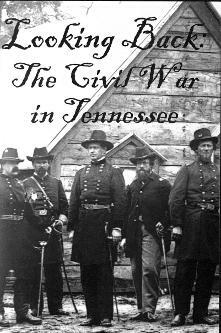 The Madison County Archives staff and volunteers have discovered records about the presence of the Civil War in Madison County within the bound volumes and loose files of the vast collection. 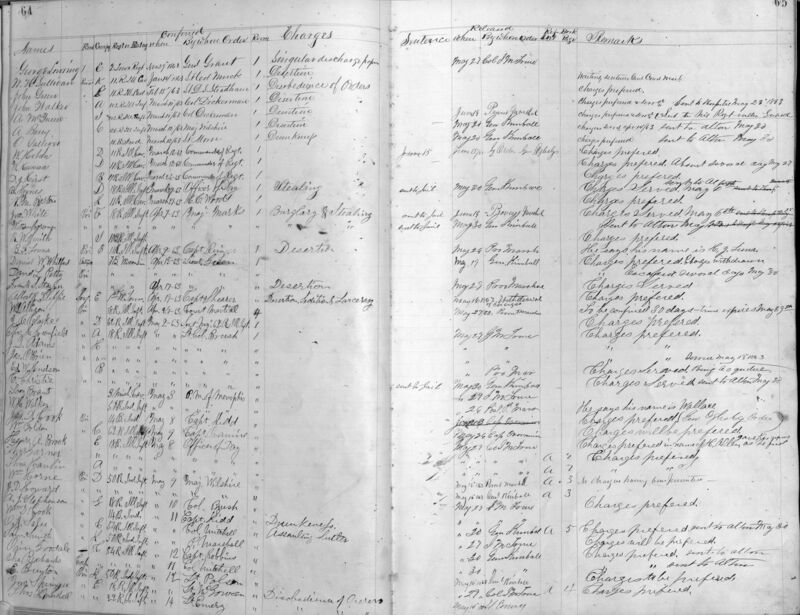 Those that were lists have been transcribed (to the best of the staff's ability) and are linked here as Microsoft Excel files, and the original records have been scanned and saved as JPEG files. The originals had a variety of handwriting, spelling, and grammar issues, but the transcribed files have been as close to the actual as possible. Click on underlined words for links to these records. 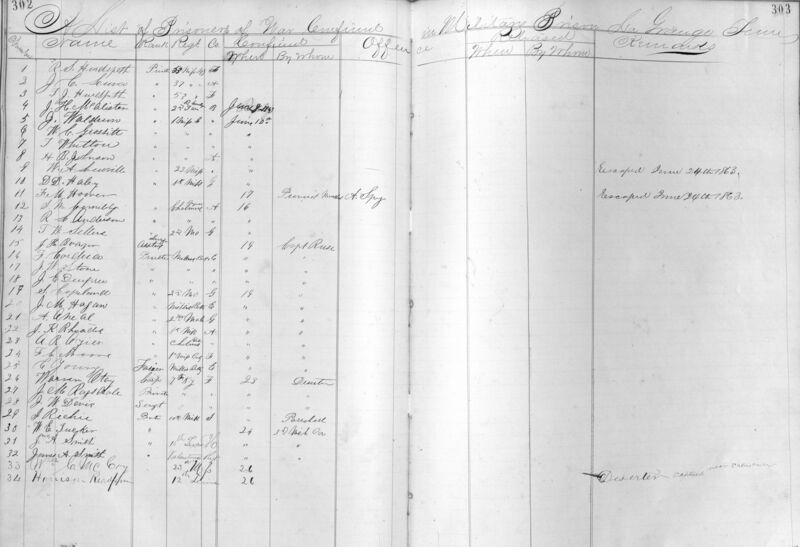 During the occupation of Jackson and Madison County from June 1862 to June 1863, it was required for citizens traveling from one place to another through the occupied area to state their names, residence, destinations, and business or reasons for such travel. Many local citizens traveled to and from their homes on the same day and thus are listed more than once. Others are persons from out of the area (salesmen, soldiers, etc.) whose residences are also listed. 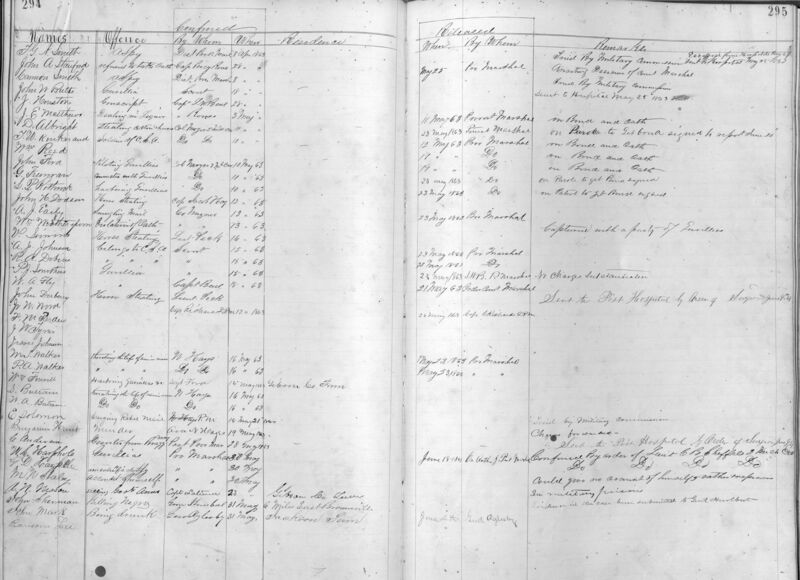 The travel records are located within a fragile, bound volume marked as Record, 1865-69, Madison Circuit Court and are on pages 142 to 247 (the remainder of the book included regular minutes and records of the Circuit Court). Civil War Travel Part 1 (pages 142-187) covers March-May 1863 and had three columns on one page (scanned as single images): Name, Residence, and Business. 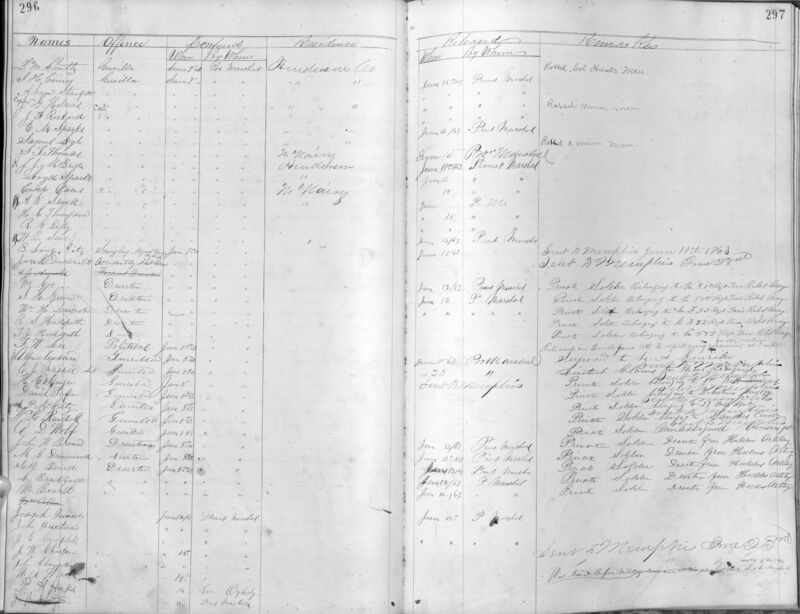 Civil War Travel Part 2 (pages 188-247) had 5-6 columns over two pages (scanned as single images): Name, Residence, Occupation, Destination, Business, and Remarks. 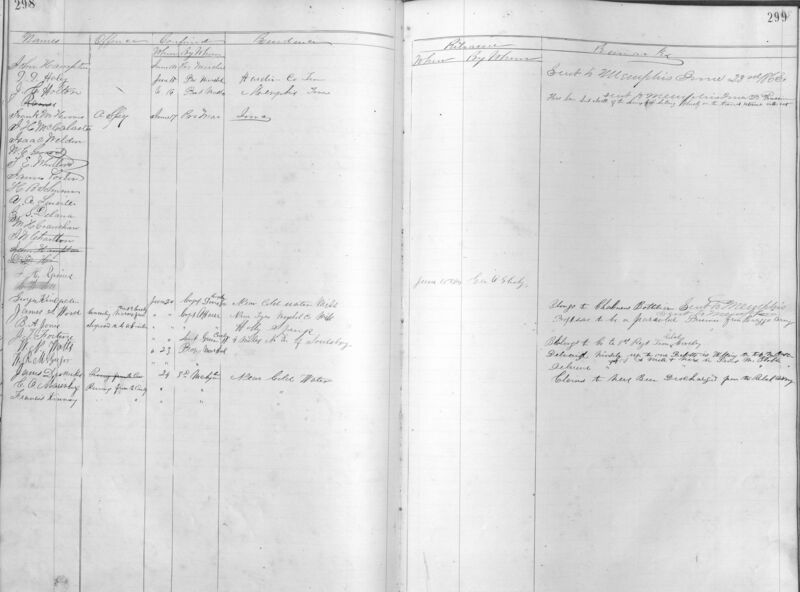 JPEG scans of these claims may be accessed on this Civil War Travel page. In a volume of Guardian Reports, Madison County Court, there are three separate listings for prisoners captured during the period of 1862 to June 1863. Many are from northern military units. Pages 64-71 are a List of Federal Prisoners confined in Military Prison - PDF scans of pages 64-65 / pages 66-67 / pages 68-69 / pages 70-71 - with twelve column headings: Name, Rank, Company/Regiment, Confined Date, By Whom, Room, Charges, Sentence, Released Date, By Whom, Book & Page, and Remarks. 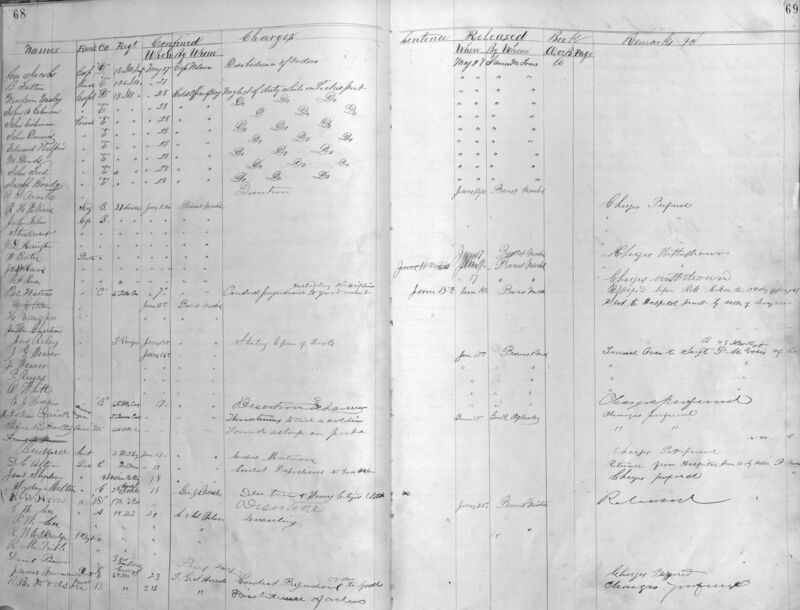 Pages 294-299 are a list of Military Prisoners April-June 1863 - PDF scans of pages 294-295 / pages 296-297 / pages 298-299 - with eight column headings: Names, Offense, Confined by Whom, When, Residence, Released When, By Whom, and Remarks. 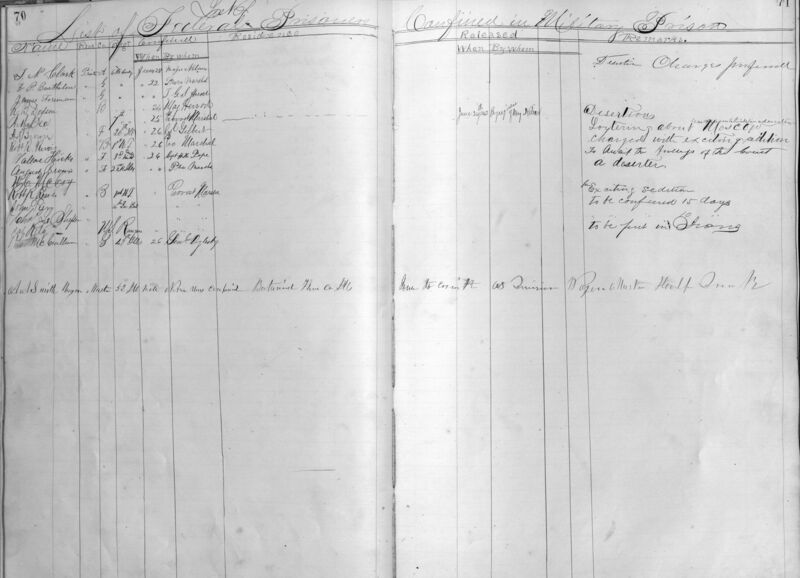 Pages 302-305 are a record of Prisoners of War Confined at LaGrange, Tenn. - PDF scans of pages 302-303 / pages 304-305 - with six column headings: Number, Name, Rank, Regiment, Company, Confined When, By Whom, Offense, Released When, By Whom, and Remarks; pages 306-307 have nine column headings: Number, Name, Offense, Confined When, By Whom, Released When, By Whom, Disposition of Prisoners, and Remarks. Claims by local citizens for losses during the Civil War are individual four-page brochures, with most having the heading of "Rebel Account. Claim of (claimant's name) vs. The United States" for "Quartermaster Stores", "Commissary Supplies", or "For Damages". Information included claimant name, age, members of local committee who attested to knowing the claimant, date of claims, articles taken by the military unit (livestock, crops, bushels of corn, flour, pounds of beef, etc. ), per unit value at time of loss, by whose order or authority items taken and when, certificate of civil or military officer of the United States, Clerk's Certificate, and the decision of the committee (approved or denied), with the signatures of the General Claim Commissioner and the Governor of the State of Tennessee. Most claims are dated in May and June 1868. JPEG scans of these claims may be accessed on this Claims for Losses page. 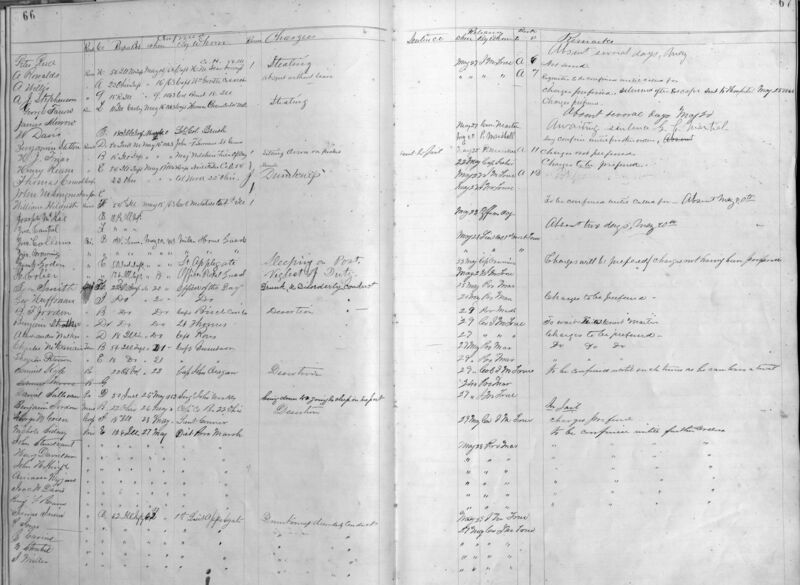 PDF images of other claims for losses, not on official forms and mostly handwritten, include value of pigs and horse lost due to war; stolen warrant for debt; appointment of patrols in the 16th District (pre-Civil War); request for men to work at construction of Fort Pillow; report of a gun committee; indigent families; and Lytle Newton petition for Confederate scrip.